What can I say, I like doing design work. So this morning I mustered up a bit of energy (helped by good weather, as fibro and weather shift have been wreaking all kinds of havoc lately) and got to work on one of the projects for Written World Communications again. 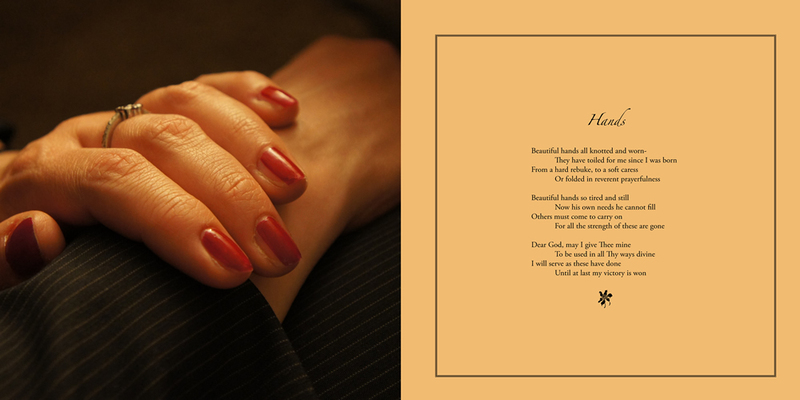 “Love Poured Out” is a gift book – poetry and photographs – that we’ve been spending some time putting together. 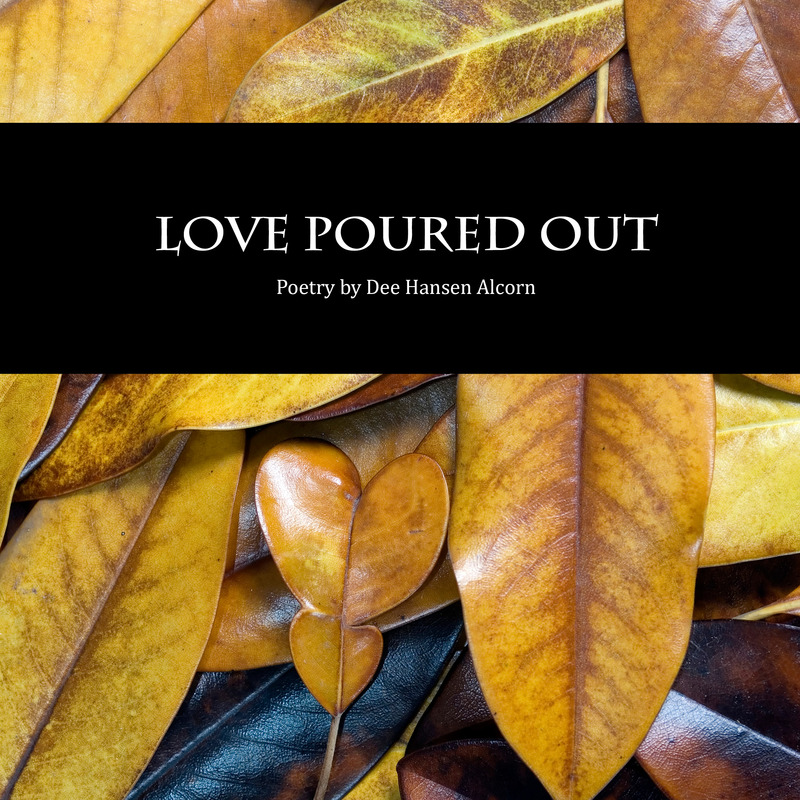 The poetry is by the talented and amazing Dee Alcorn. The photographs range a bit but we’re using quite a few from the award winning Lynda K. Arndt so it’s all good. It’s a beautiful and even restful project to work on. My goal was to spend half an hour at work, and then call it a day. It’s so HARD when I think how I used to put in 12 hour workdays (sometimes even 14 or 15 hour workdays) to be reduced to so little. I love my work, and this is a pleasure. But it’s also tiring. Still, my goal of half an hour turned into 45 minutes once I settled in and starting pairing images and poems and getting everything all pretty on the pages. But by the time 45 minutes had passed, my body was screaming and letting me know that I was on hiatus for a reason. Still the accomplishment of 16 pages feels very good to me, and I look forward to finishing the book and seeing it in print. I think I will definitely try for half an hour of work the next time I’m having a good day. But this time I’m going to STICK to half an hour – using my timer to break it into two 15 minute increments. This is frustrating to me. I want to just get up in the morning, get dressed, and go to work for the day like I used to. I HATE that I’m this weak and am still so sick. On the other hand I have to remain hopeful. Two weeks ago I could not have worked for 45 minutes on this project. So there’s progress. And where there’s progress there’s room for hope. What accomplishment (no matter how small you might think it is) can we celebrate with you today? ← Beware the bar codes!